We create images that capture moments individuals and families will cherish for a lifetime. It’s time to discover the benefits of working for a supportive company that values positivity and rewards hard work. At Lifetouch, you’ll be respected for your professionalism, motivation, and ability to deliver consistently great service. If your vision is to work for a respected industry leader, we are ready to support you in your professional endeavors and will ensure you have all the tools you need to succeed. Lifetouch takes pride in our diverse, supportive culture and appreciates employees for their integrity and commitment to service quality. 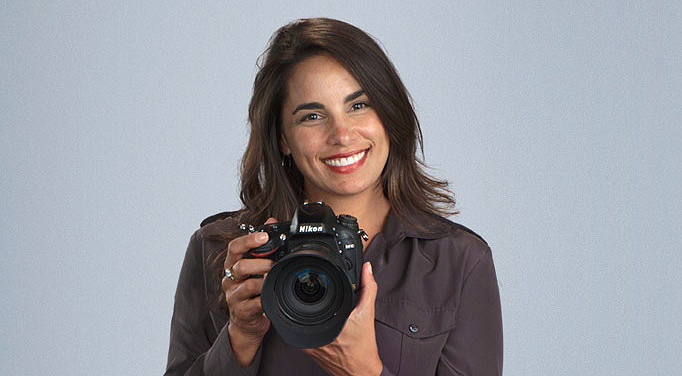 Lifetouch is much more than just any photography company - We are a community partner. Giving back both near and far is part of the Lifetouch culture. Lifetouch National School Studios Inc. and Lifetouch Canada Inc. serve schools and students across the United States and Canada capturing smiles from kindergarten to high school. Built on the tradition of “Picture Day,” both companies provide school photography, senior portraits, sports photography, commencements, special events and yearbooks. Lifetouch Portrait Studios Inc. operates over 450 JCPenney Portraits studios across the United States and in Puerto Rico. We capture, create and share every customer's unique story by providing professional photography and superior customer service. We help create memories that last a lifetime! 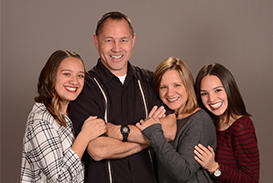 Lifetouch Church Directories & Portraits Inc. brings families together for cherished portraits while recording historic moments in high-quality pictorial directories. 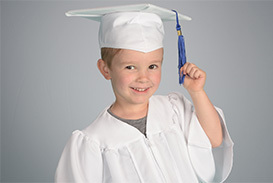 Lifetouch Preschool Portraits delivers modern, studio-quality photography in childcare centers nationwide.